We've been using flower arrangements for thousands of years as decorative pieces in homes, places of business or worship and to celebrate special life events. Flowers tell a story through their colors, smells and special meanings. I help bring the story to your special event (weddings, funerals, etc.) 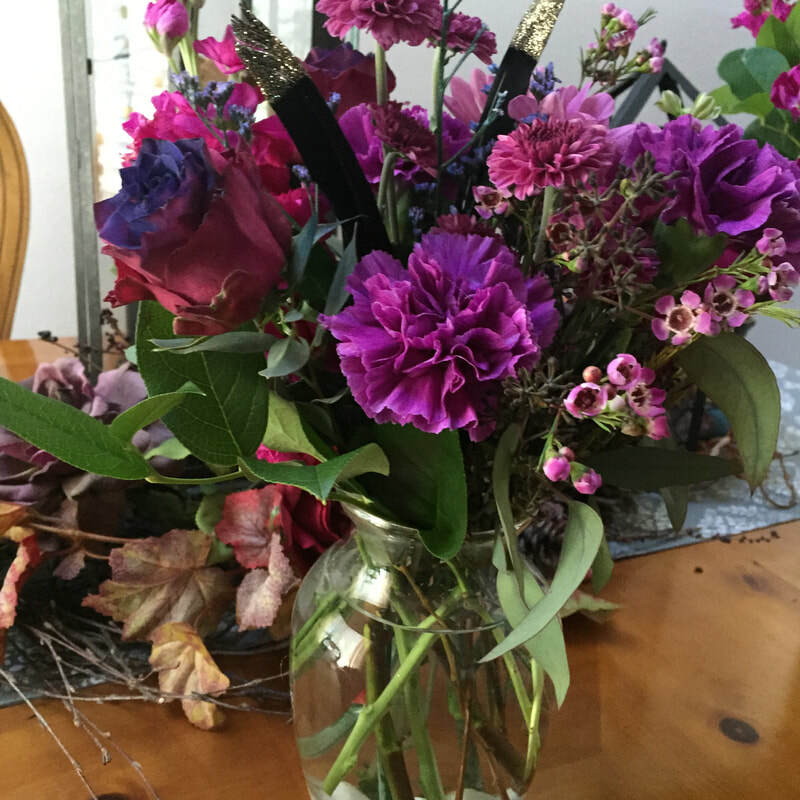 by creating custom designed floral arrangements that are just as special and unique as you are. Capture your style, creativity, and imagination with the perfect custom flower arrangement for your wedding.